Is Torque in Golf Shafts Important When Buying Clubs? 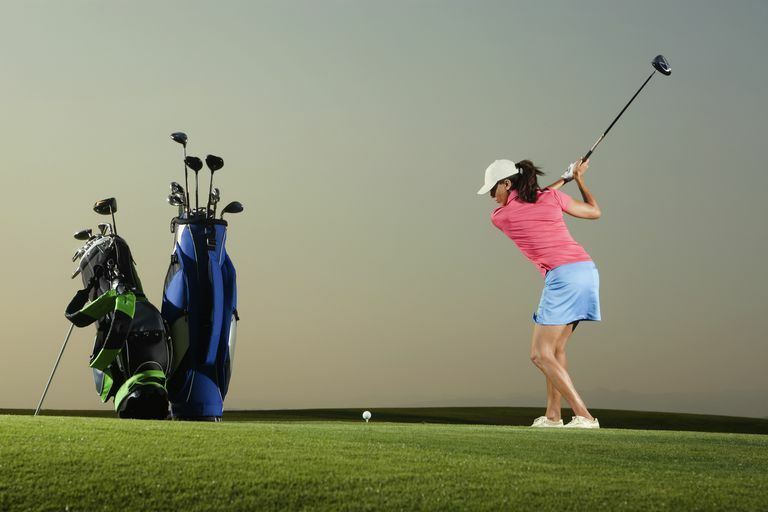 What Is 'Frequency Matching' in Golf Shafts? What Is the Spining of Golf Shafts and Do You Need to Care? What Happens When You Use Golf Clubs With the Wrong Shaft Flex?